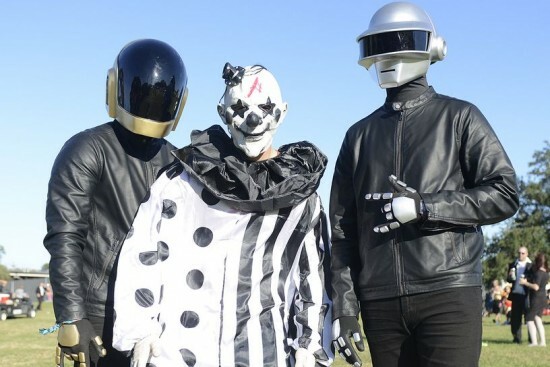 1 music festivals in 2015 | This Blog Rules | Why go elsewhere? 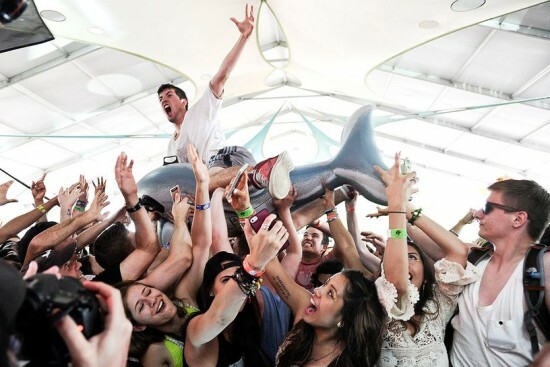 Music festivals can be enjoyed by pretty much anyone. There are tons of bands you can see and numerous other things you can do at these festivals. 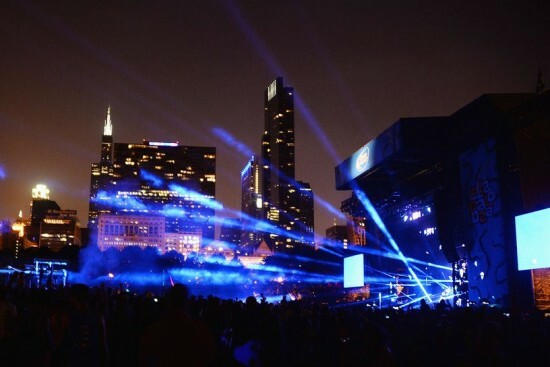 So without any further ado, here is our list of 10 best music festivals of 2015. 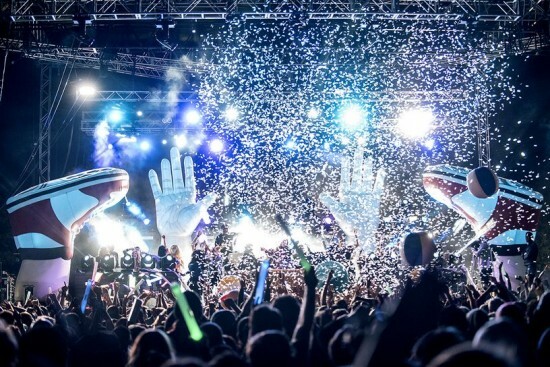 Even though CouterPoint Festival was only born in 2012, it quickly became one of the best electronic festivals in the United States. The New York festival is just kind of a warm-up for the bigger party in Las Vegas. 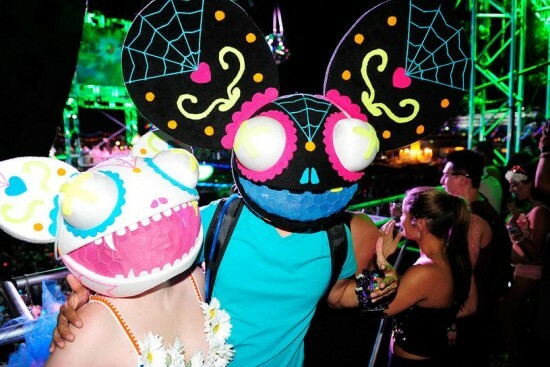 Electric Daisy is definitely an amazing festival and if you love electronic music, you need to go. Governors Ball is one of those “must go to” festivals as its lineup is incredible and the atmosphere is simply wonderful. Bonnaroo is a great camping experience and the organizers of the festival always deliver a great lineup. 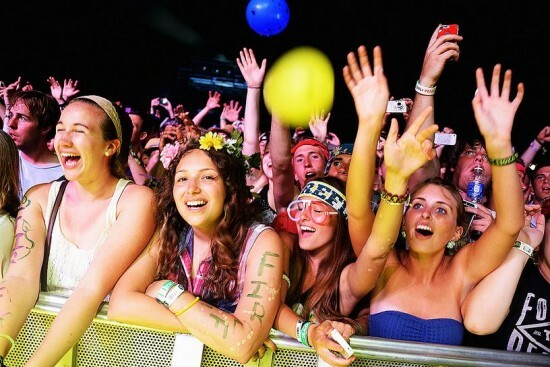 Firefly launched in 2012 but it already claims a spot in every list of the best music festivals. Its location is in Delaware, in the beautiful woodlands and has already delivered two strong lineups before 2015. 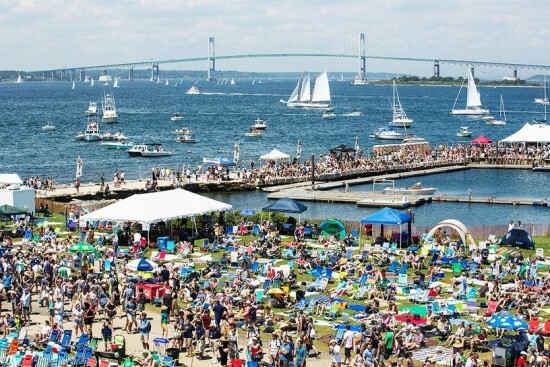 The Newport Fold Festival can be viewed as a music tradition right now. In those three days you will have the chance to see a lot of great musicians that redefine the folk music genre in tons of ways. It’s a truly unique experience and one that should not be missed. Lollapalooza has a reputation of being one of the best music festivals in the country and it’s definitely one of the best organized ones. The organizers always offer a great lineup and the experience is simply overwhelming. Even though the Austin City Limits isn’t as well-known as Lollapalooza, SXSW, Bonnaroo or Coachella, it’s still an amazing music festival. The lineup is always great and there’s always a great atmosphere to be found there. Lineup Highlights 2015: The lineup will be determined later. 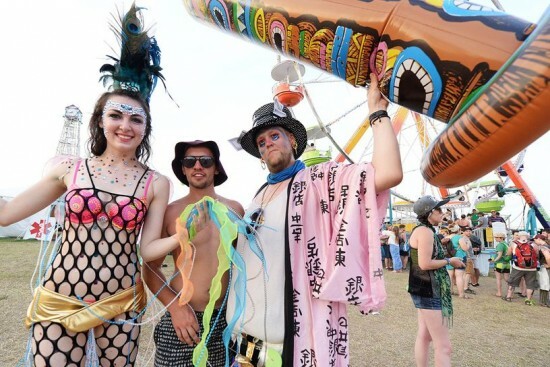 Even though pretty much everyone loves summer festivals, the Voodoo Music Experience festival in November is great as well. This is an awesome music festival filled with great artists and tons of other things to do. Lineup Highlights 2015: The lineup will be announced on May 28. Austin is a place that just keeps on giving. The Fun Fun Fun Fest is very proud of the fact that it offers progressive and independent music. And even though it’s not as big as the Austin City Limits Festival or the SXSW, it still provides an excellent lineup every time. 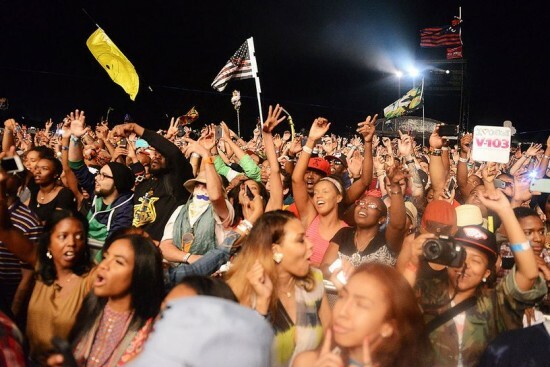 You should definitely give this music festival a try in 2015. So there you have it. 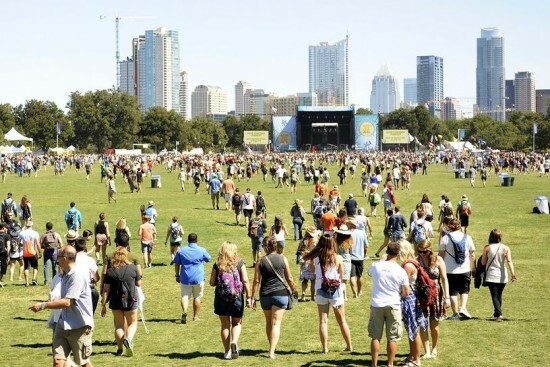 This was our list of 10 best music festivals of 2015. Enjoy and have fun.